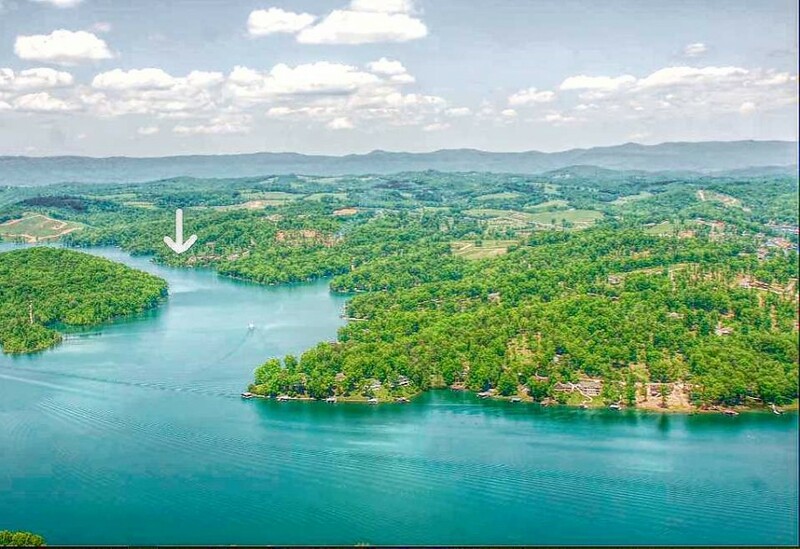 Find Big Creek lots for sale on Norris Lake in Lafollette, TN. 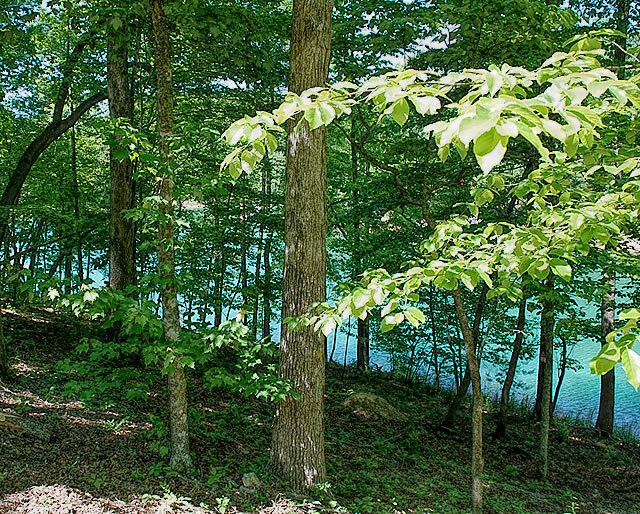 Search some of the best wooded and rolling lake property for sale on Norris Lake between Big Hollow and Racetrack Hollow. Big Creek lots for sale average in price starting from the low $60K - $185K and up. Building sites average in lot size from 0.47 to 1.96 acres with lake and mountain views. 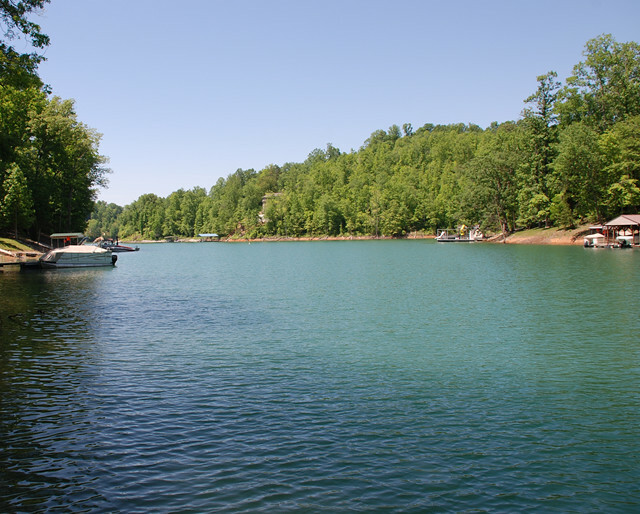 Cove Creek Wildlife Management Area and Sequoyah Marina are both located nearby on Norris Lake. 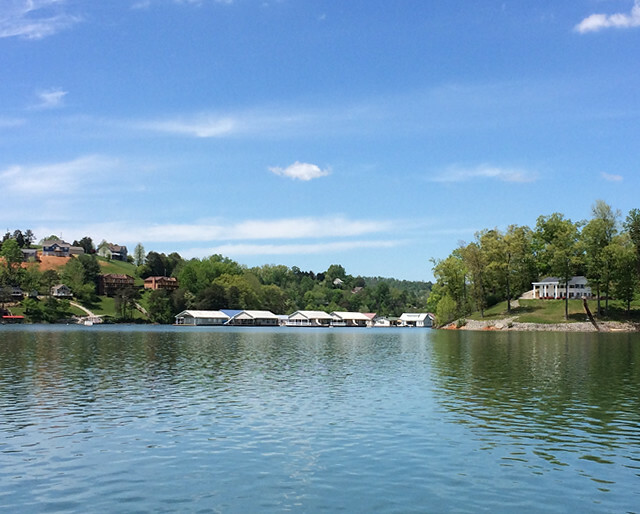 The majority of Norris Lake real estate for Big Creek lakefront lots allow private docks. Build your dream vacation home or retirement getaway at Big Creek on Norris Lake today! Big Creek residents enjoy deep water along the main channel of Norris Lake with access to private coves in the area. Great location! Looking for a Big Creek home builder on Norris Lake? Having a lake home built specifically for you and your needs is a lifetime experience. Imagine a house plan designed to maximize the best views of lake living on Norris Lake. Be sure to work with a local builder in Tennessee that understands the landscape and can work within your budget to build a home that fits your lifestyle.